Are you a baby store owner waiting long hours to make a sale just to meet the needs of the store? Are you a hardworking shop owner who just couldn’t get ahead of the competition? Or are you thinking about setting up a baby store to make it big in life? Well, whatever you position maybe, with the top Prestashop templates you’re sure to get what you’ve always desired. 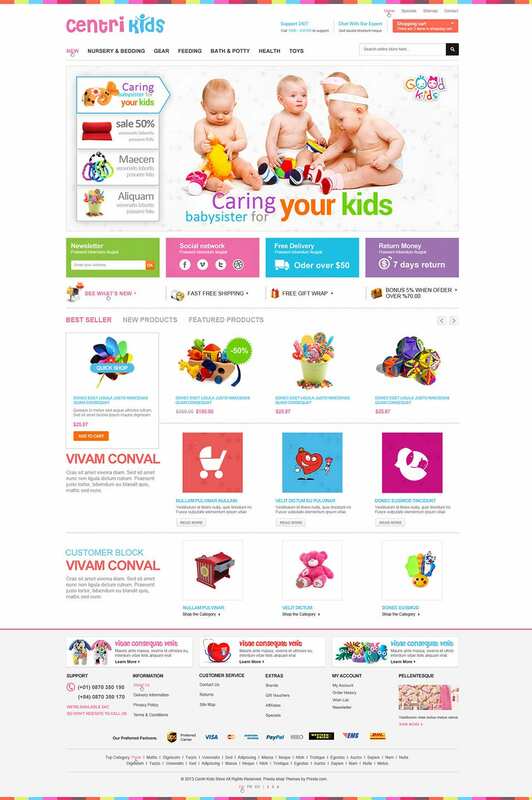 Prestashop templates allow you to take your shop truly online and sell your products with ease never seen before. And with the tons of functionalities provided by the premium Prestashop templates you’re sure to get the best possible online store with the least possible investment.The top Prestashop templates allow you to change fonts, background color schemes, slide show orders and even the space around the columns, enabling you to completely customize your website. 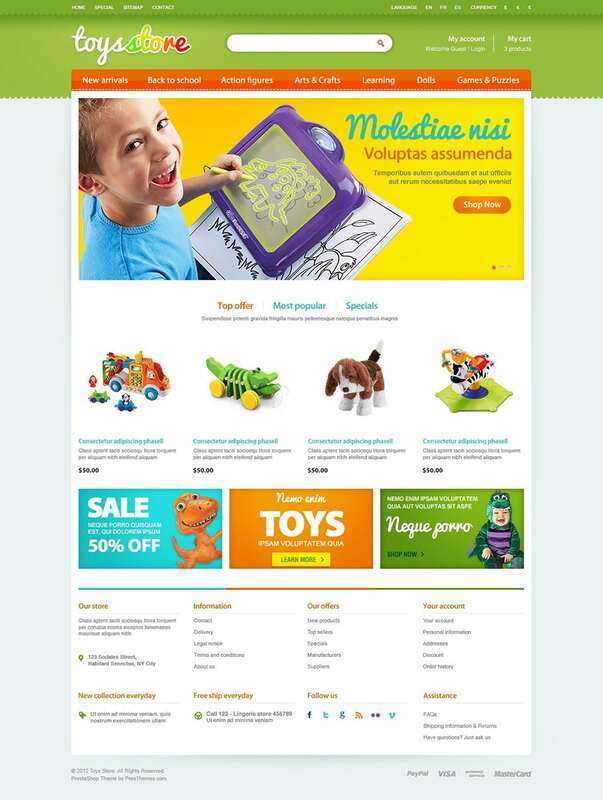 Also the free Prestashop templates are completely responsive as well, which enables the users to view your site on any screen resolution, and on any operating platform such as Android, Mac or Windows. Also the best templates allow you to add side widgets that can be used to add more functionality to your site. 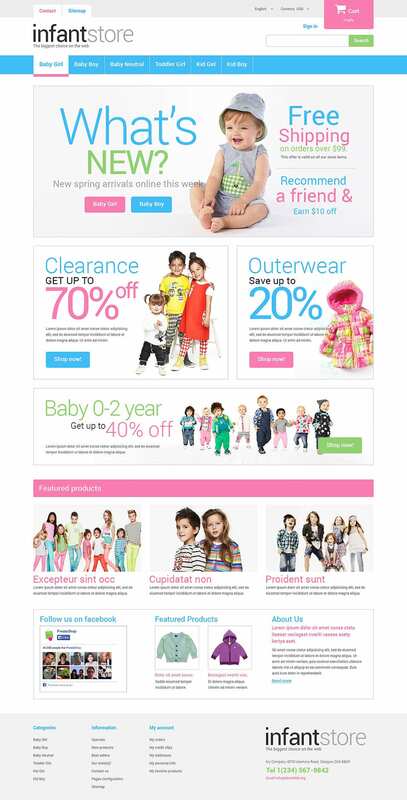 This list comprises of all such baby Prestashop templates for you to choose from.